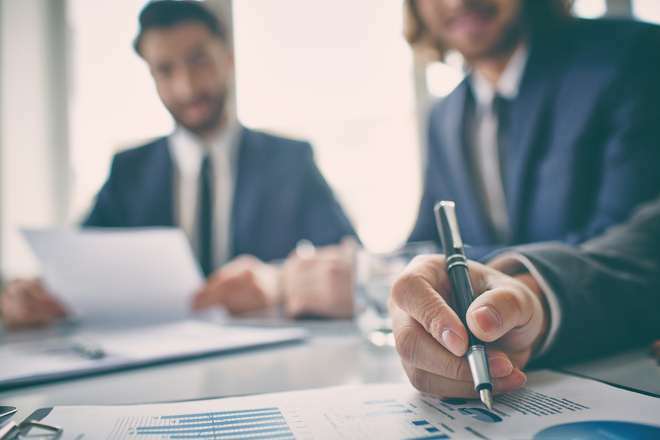 Three quarters of finance decision makers within UK businesses have admitted that their company could be susceptible to fraud because of poor accounts payable systems, according to a new report. And 70 per cent of finance decision makers also admitted that a failure to implement robust purchase order processing within their company was also putting them at severe risk from fraud. In fact according to the ‘Changing trends in the purchasing processes of UK businesses’ report commissioned by document managing, accounts payable and purchasing solution provider Invu, less than a quarter (24%) of decision makers are ‘completely confident’ that they could prevent or detect fraud with their current systems. The risk from fraud is also not limited by company size, according to the research, with 25 per cent of large businesses and 30 per cent of small companies harbouring some concerns about fraud due to weak processes and checks. “Although we’ve seen a slight reduction in the amount of financial decision makers concerned about fraud, it is clear that concerns remain high within Britain’s business community and that not enough is being done to protect companies from becoming victims of fraud,” said Ian Smith, GM and Finance Director at Invu.